Meet grandmother Malaika, mother Makena and granddaughter Luna, a multigenerational giraffe family who live together on the Sunset Savanna at Disney’s Animal Kingdom Lodge. 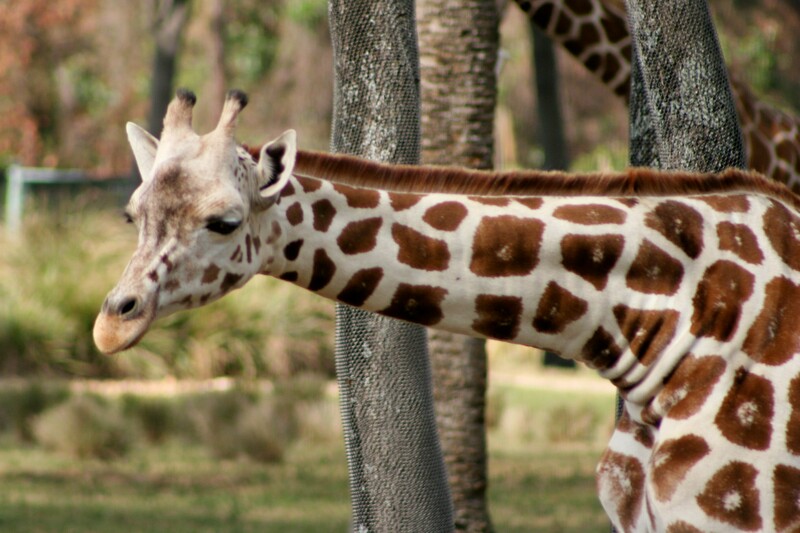 Malika was born at Disney’s Animal Kingdom, and both Makeena and Luna were born at Disney’s Animal Kingdom Lodge. These special ladies enjoy spending time together as a family each day in their spectacular home at Walt Disney World Resort, eating different plants and interacting with other animals on the savanna.